for $2,295,000 with 4 bedrooms and 3 full baths, 1 half bath. 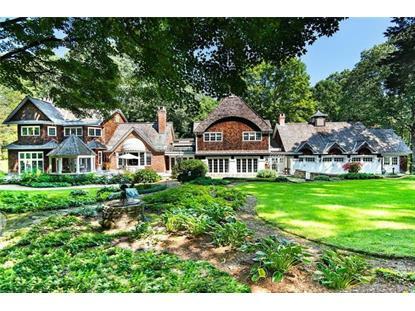 This 5,940 square foot home was built in 1993 on a lot size of 8.9963 Acre(s). 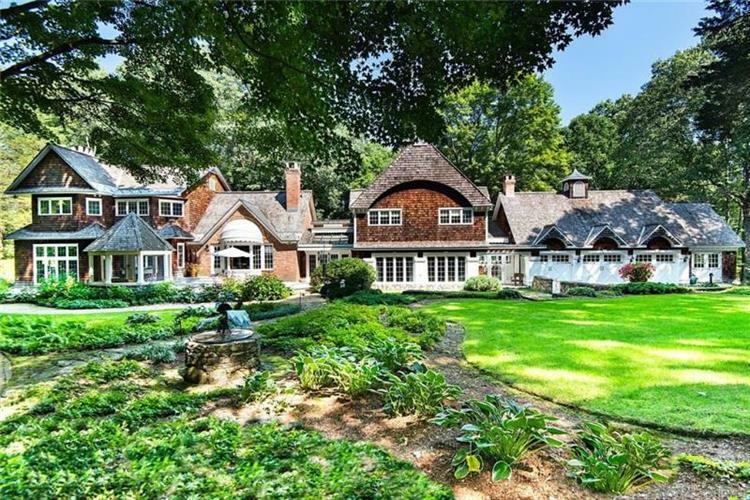 Custom designed shingle style country house on 9 glorious acres on one of the most picturesque roads in northern Westchester. Great rocking chair front porch overlooking the gorgeous landscape, absolute quiet location, level backyard with pool and cabana (bath, kitchenette, washer/dryer). Dramatic design with open first floor layout - great room and open kitchen/family room with soaring ceilings and beautiful brick floor-to-ceiling fireplaces, wood paneled office, cozy library, bar room and excellent media room - all streaming with light. Lower level wine cellar and tasting room. Heated garage, whole house generator, freshly painted and move in ready! Additional land available. HOUSE OVER ASSESSED AND TAXES EXPECTED TO BE REDUCED APPROX 25% FOR THE 2020 TAX YEAR.